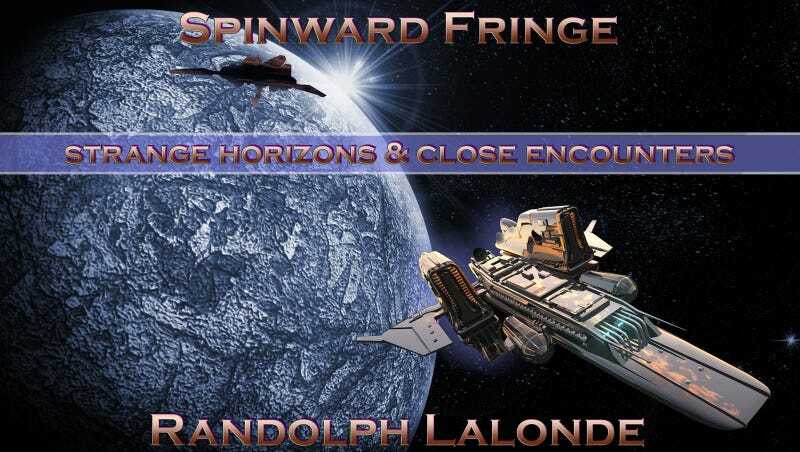 One space opera book series has been at the top of the Smashwords section of Media Bistro's self-published bestseller list for the past several weeks: Randolph Lalonde's Spinward Fringe books, which include eight volumes thus far. The series follows Captain Jacob Valance, a hired gun with amnesia who searches for clues about his past while fighting for freedom. As is often the case with self-published e-books, the first hit is free.